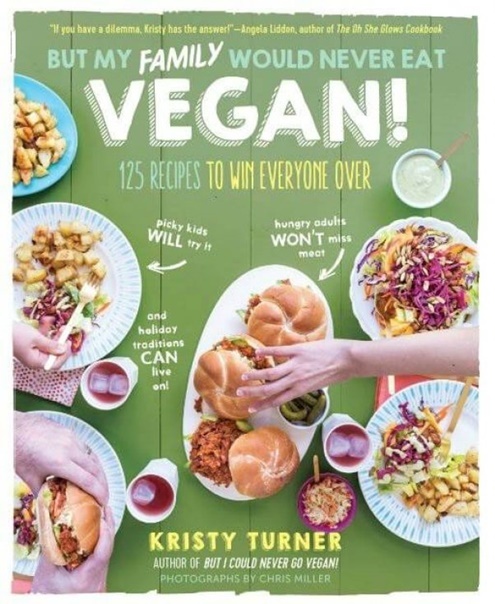 Check out the 24 awesome vegan cookbooks that came out this year. 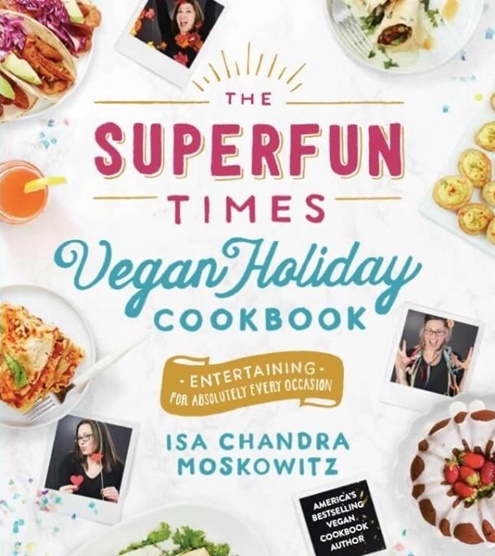 Let this list inspire you to choose a book for your next local vegan cookbook club meeting or to explore new recipes on your own. 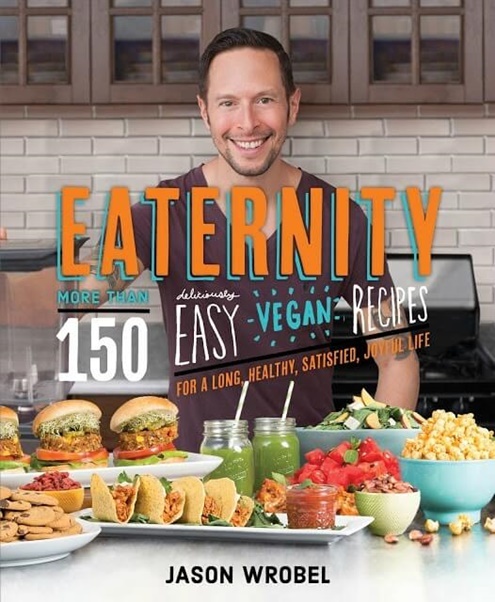 There's a book in this 2016 bunch for every vegan and every vegan-curious person! 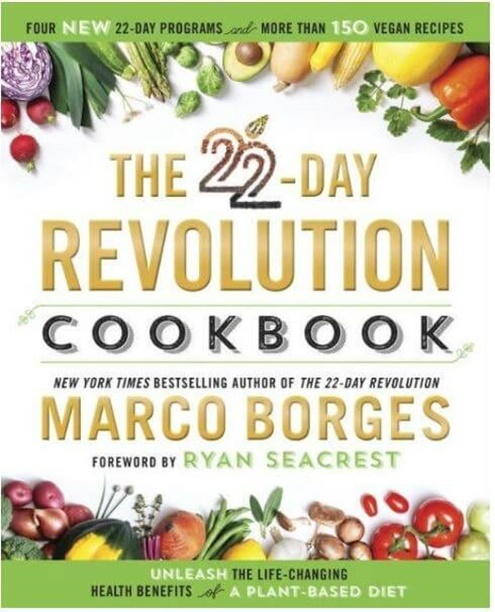 This groundbreaking cookbook is the first to explore the many uses for aquafaba – a miraculous plant-based egg replacer made from simple bean liquid. The bean liquid we used to throw away turns out to be one of the most astonishing culinary discoveries of the decade. With its amazing egg-replacement abilities, miraculous "aquafaba" can be used as an egg-replacer to make everything from French toast to lemon meringue pie. 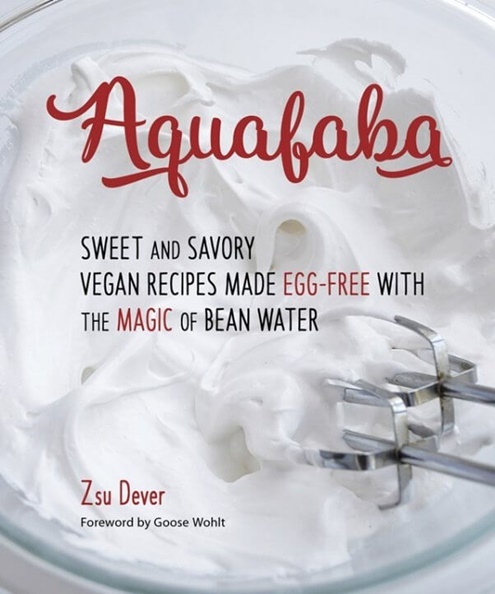 Aquafaba can be used as a binder in both sweet and savory recipes and is a boon to vegans, people with egg allergies, as well as anyone interested in innovative cooking with a magical new ingredient. 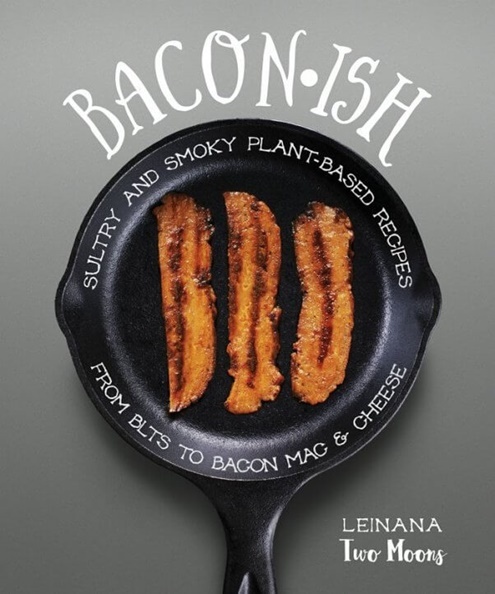 Baconish is the only plant-based healthy bacon cookbook. With your plant-based bacons, you can make everything from Quiche Lorraine and a Bacon and Butternut Galette to BLTs, Bacon Cheeseburgers, and more. 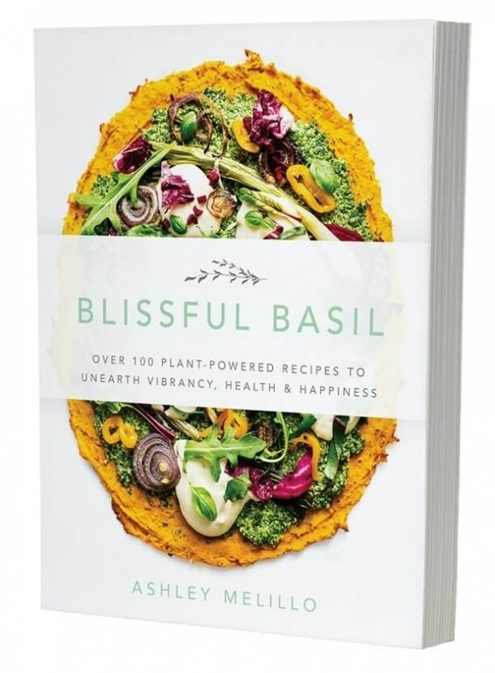 Blissful Basil focuses on creative combinations of whole foods to bring out the best flavors of plants. What’s more, most of the recipes are also gluten-free, soy-free, and free from refined sugars. But My Family Would Never Eat Vegan! 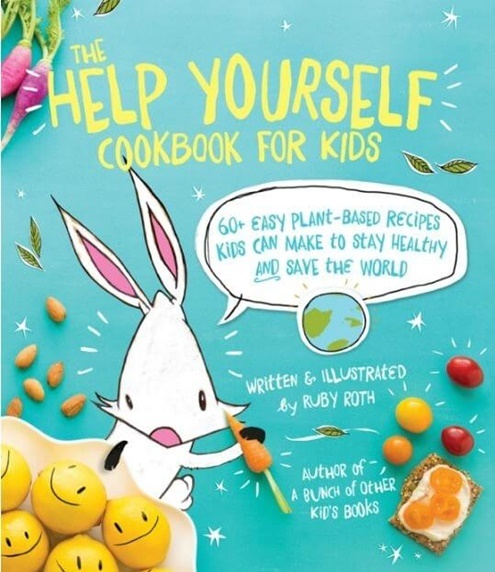 : 125 Recipes to Win Everyone Over_Picky kids will try it, hungry adults won't miss meat, and holiday traditions can live on! 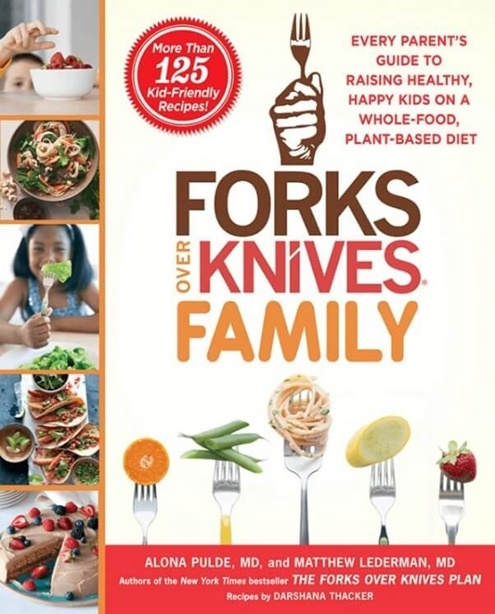 From the bestselling author of But I Could Never Go Vegan!, 125 satisfying, stress-free recipes for plant-based family meals—no excuses! 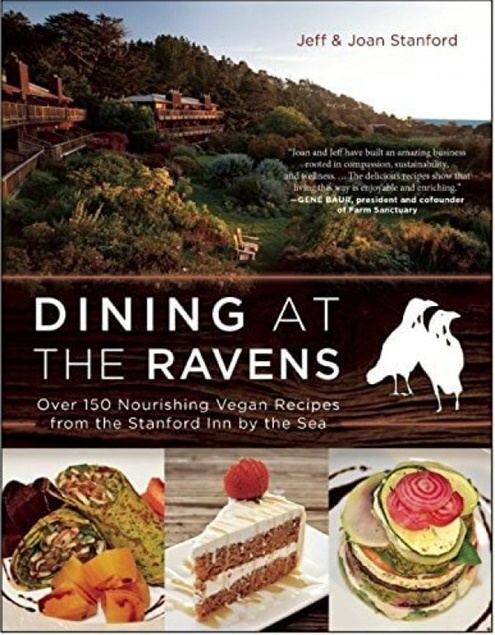 Located on the Mendocino coast at the only vegan resort in the United States, The Ravens Restaurant at the Stanford Inn by the Sea embodies a mindful, compassionate, and sustainable dining experience in an enchanting and unforgettable setting. Now you can bring the experience into your home. 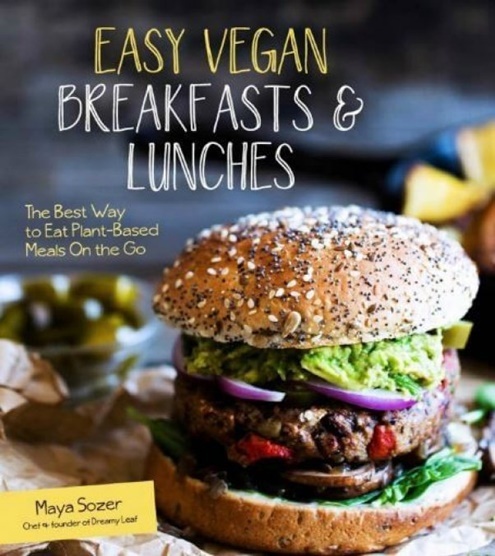 Maya Sozer presents 80 plant-based recipes to help you save time and money by preparing your own breakfasts, lunches and mid-day snacks. 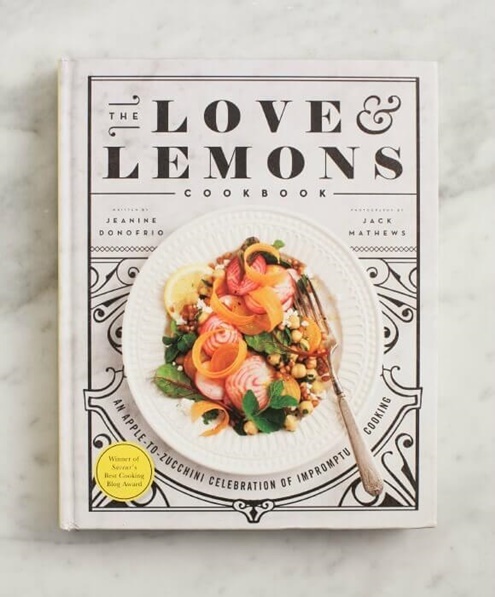 Vegan chef and wellness expert Jason Wrobel offers up a comprehensive recipe and lifestyle book with practical tips for creating drool-worthy dishes with a focus on supporting health and longevity. 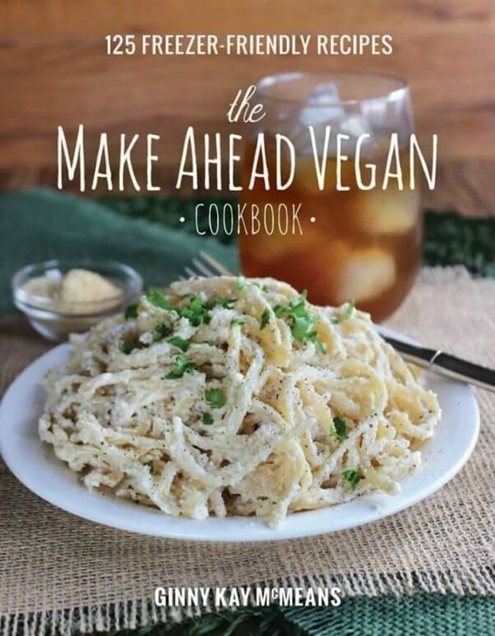 Meat- and Dairy-Free Favorites Like Mama Used to Make! 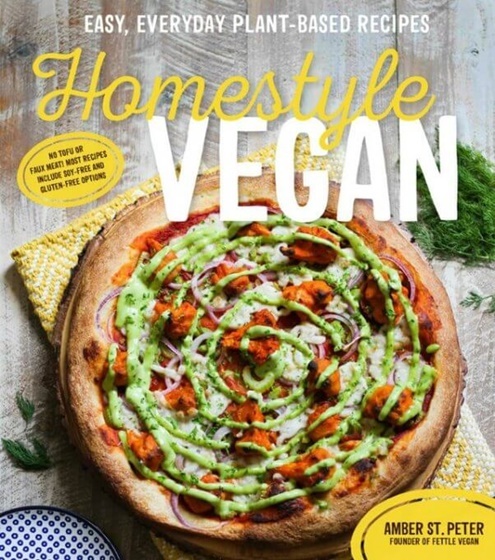 In Homestyle Vegan, you’ll have access to creative vegan remakes of old favorites, such as: Chick’un + Dumplings, Apple Cider Donuts, Biscuits with Mushroom Gravy, Double Fudge Mint Brownies, and Pile O’ Poutine. 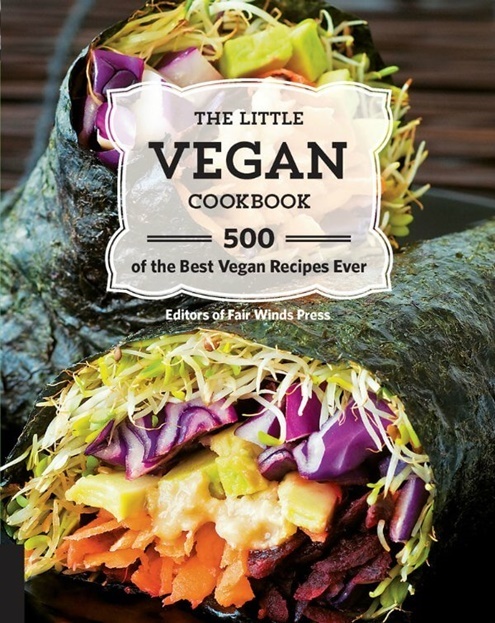 Compiled from multiple vegan cookbooks and authors, these recipes include hearty main dishes, fresh and light salads, wholesome soups and stews, and surprisingly decadent desserts and baked goods. Every recipe can be made-ahead and frozen for later, as these meals are designed for the busy person. This is delicious, homemade, everyday food that you can cook fresh on a whim or pull from your freezer for a quick healthy supper. 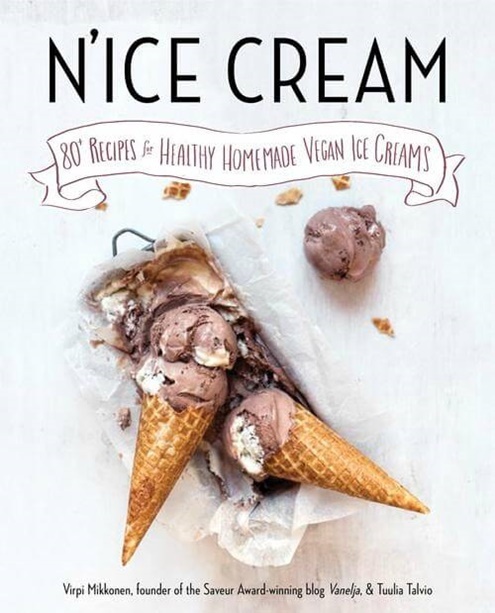 From Saveur Award-winning Finnish author Virpi Mikkonen and Tuulia Talvio, a gorgeous book of decadent, easy--and healthy!--vegan ice cream recipes. An instant New York Times bestseller! 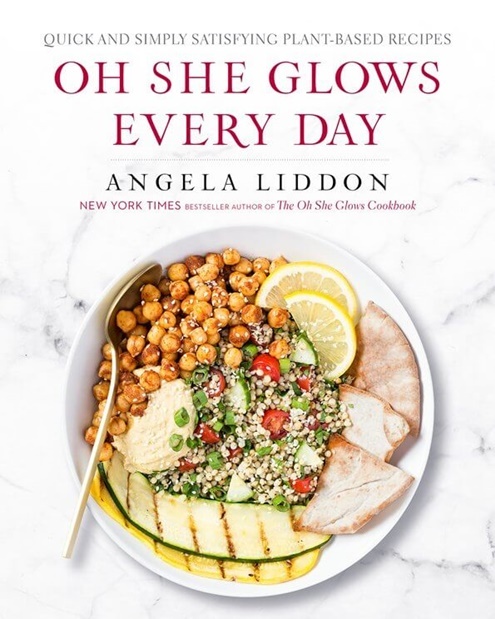 Angela Liddon’s eagerly awaited follow-up to the New York Times bestseller The Oh She Glows Cookbook, featuring more than one hundred quick-and-easy whole-foods, plant-based recipes to keep you glowing every day of the year. Now more than ever, people are choosing to make vegan meals part of their regular rotation. However, it can be difficult to get started. 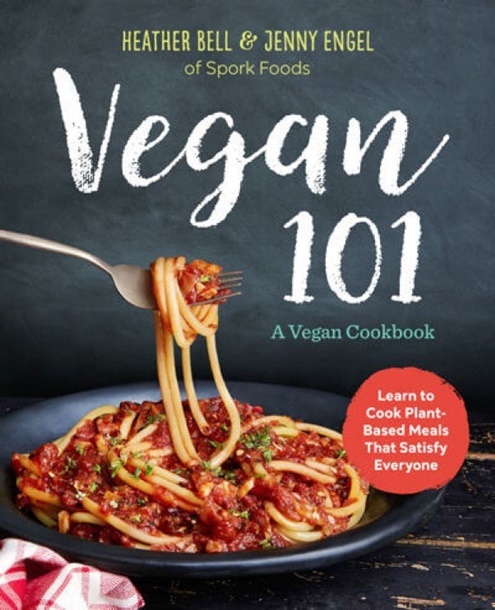 Vegan 101 is your go-to crash course for preparing plant-focused meals that get an A+ in nutrition and taste. 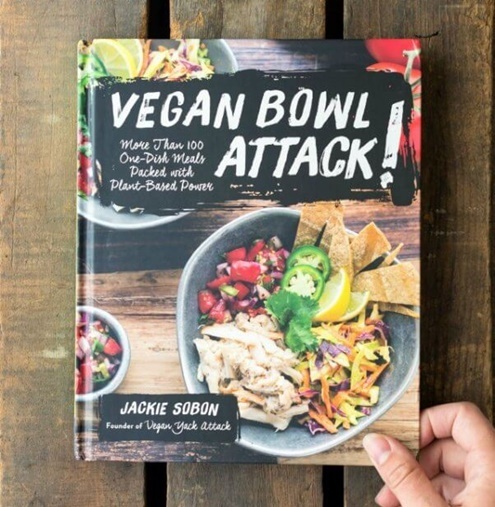 Combine vegetables, protein, and whole grains in one dish to make a simple, complete, and nutritious meal with Vegan Bowl Attack! Simple and nourishing, vegan bowls are where it's at. Perfect for workday lunches, simple dinners, and even breakfast, these are meals so good you'll soon forget plates even exist. 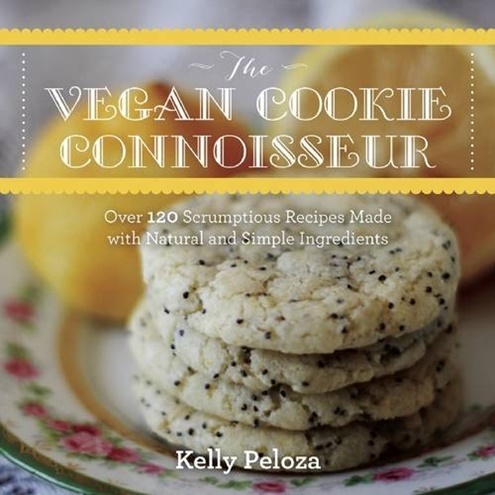 Kelly Peloza started experimenting with vegan baking as a high school student and blogged about her vegan adventures. From double peanut butter sandwich cookies, pink lemonade cookies, and caramel hazelnut brownie-bars, to classics like snicker doodles, peppermint patties, and various chocolate-chip cookies, these delicious and imaginative recipes are sure to inspire bakers of all ages. 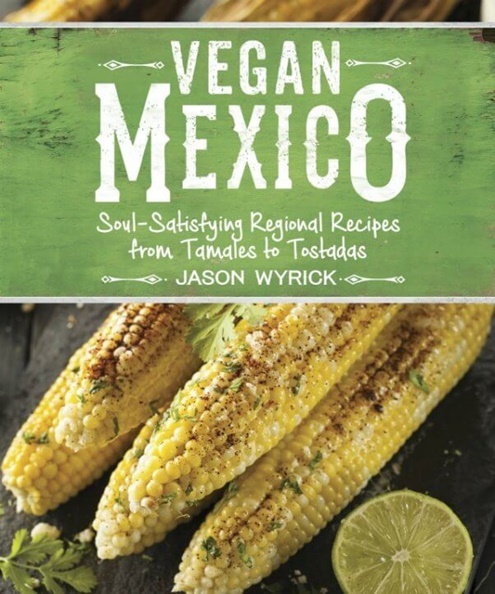 The author of the best-selling Vegan Tacos explores the magic of Mexico's regional cooking. Enjoy the exotic flavors of these diverse cuisines without leaving your kitchen. 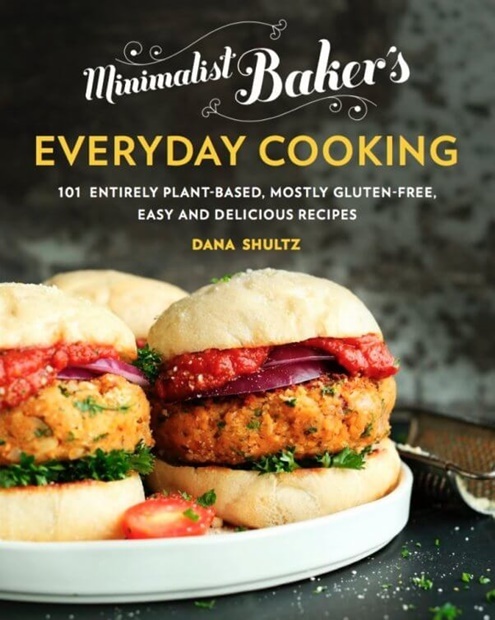 Did I miss an awesome vegan cookbook that came out this year? 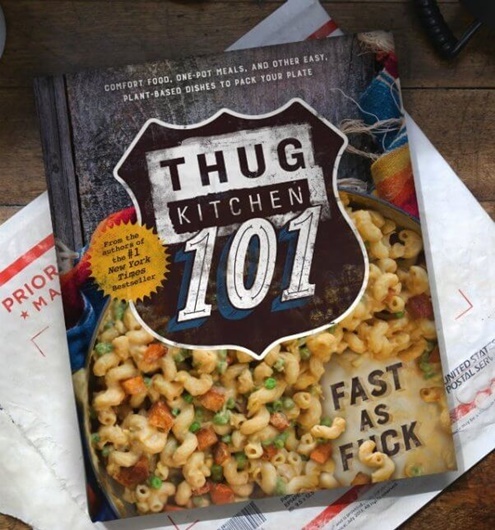 Do you have any of these cookbooks? Let me know in the comments. Olivia Lovejoy is a Blogger, Green Living Educator, and Health Coach trained at The Institute for Integrative Nutrition. 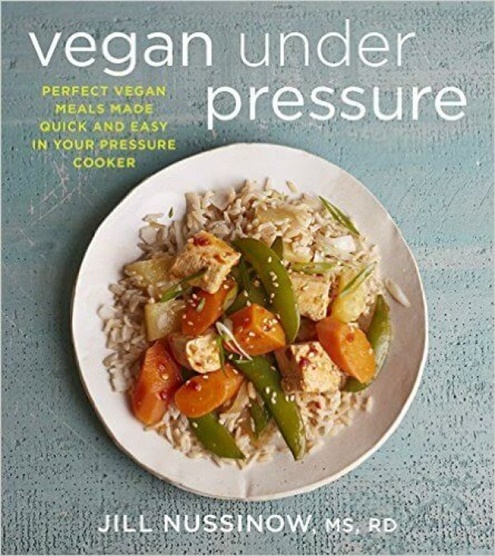 She's also author of Baking Soda & Bliss: The Healthy & Happy Guide to Green Cleaning and organizer of her local vegan cookbook club.